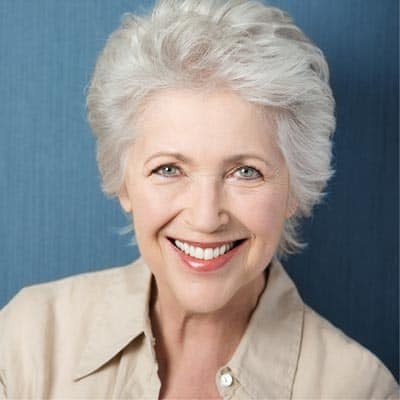 If you have several missing teeth and are looking for an economical, yet functional tooth replacement, then removable dentures or partials are a classic treatment option. Our partials and dentures are made of sturdy materials that create the appearance of real tooth and gum tissue on a metal or acrylic base that is held in place by existing teeth or the natural bone ridge in your mouth. If you are missing one or more teeth due to decay, injury or disease, but don’t like the idea of conventional dentures, you may be a candidate for TeethXpress. This solution secures your denture to surgically placed dental implants so that you can eat, speak and live confidently without the fear of slipping dentures. To learn more, click here or ask Dr. Myers about it during your next visit.